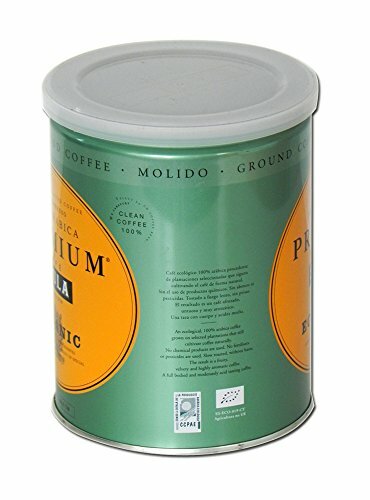 Whether you love a latte or an espresso shot, this premium organic ground coffee has an intense rich flavour and aroma, giving you plenty of luxury coffee for your money. 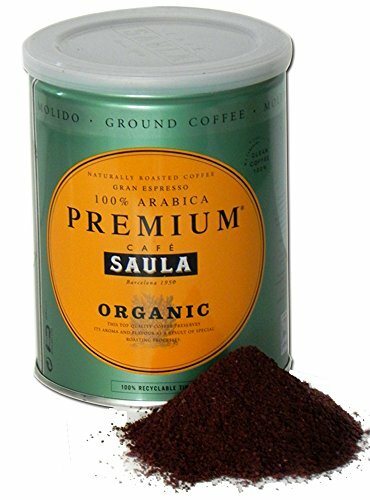 If you’re a drip filter nut, a super cool Aeropress user or just love a cafetière full of beautiful coffee, Café Saula’s Premium Organic blend is ideal! 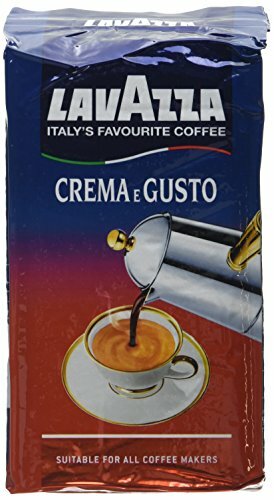 It’s perfect too for percolators, siphons, home espresso machines and stove-top espresso makers. 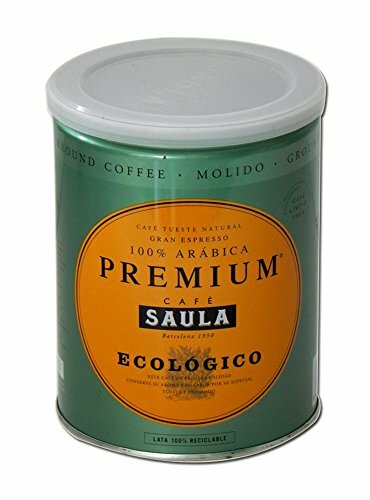 Café Saula’s Premium Organic Gran Espresso blends four varieties of Arabica coffee beans, all sourced from small, specially selected mountainside plantations in South America, Central America and Indonesia. 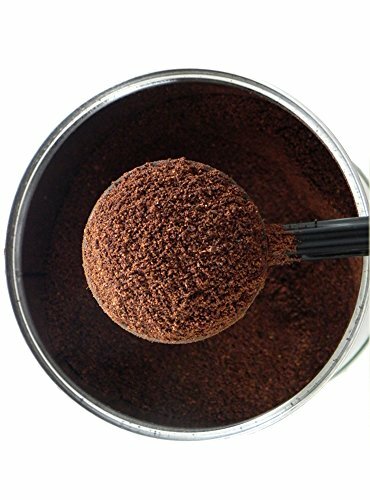 With only the best berries from each crop chosen, the ‘Organically Farmed Coffee’ stamp guarantees country of origin and that only organic methods designed to care for the environment have been used in the growing process. 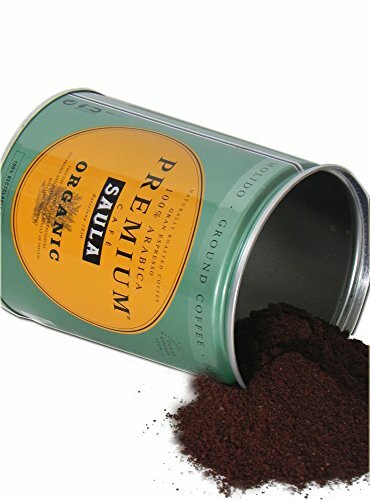 Once the berries have been selected, they then undergo Saula’s unique 7-stage cleaning process to ensure only the finest, best prepared coffee beans are used in the blend to maintain consistent taste, aroma and flavour. 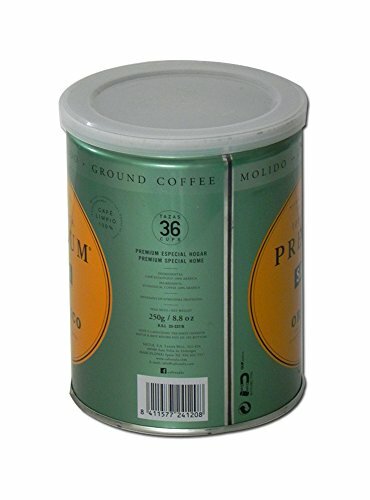 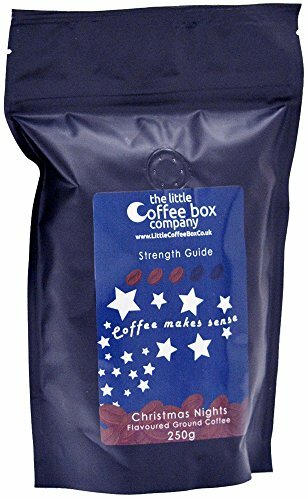 Each order includes 2 x 250g tins of Café Saula Gran Espresso Premium Organic Ground Coffee. 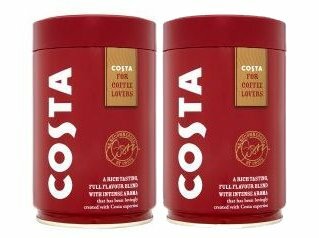 Tins are pressurised to maintain freshness and preserve precious flavours and aromas. 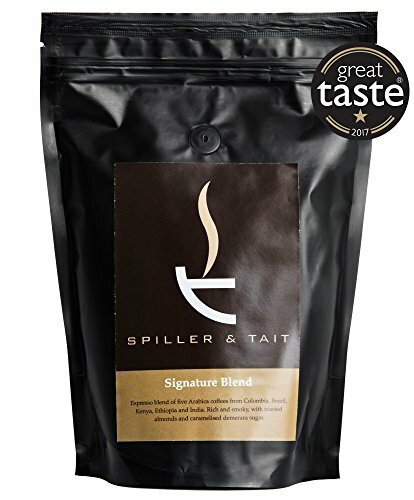 PREMIUM QUALITY: An espresso blend of four premium quality varieties of Arabica beans, grown using organic methods. 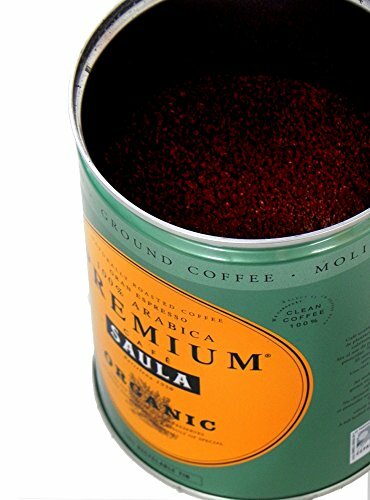 ORGANICALLY GROWN: From crops grown in the country of origin using organic methods that care for the environment. 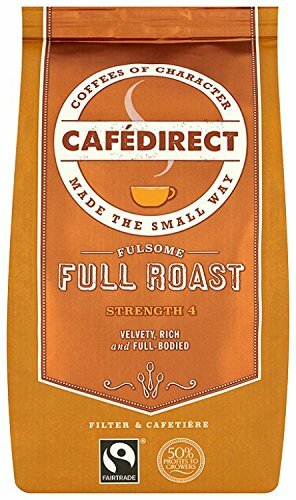 HAND HARVESTED: Ensures only the very best fruits at the optimal point of ripeness are chosen for this premium coffee. 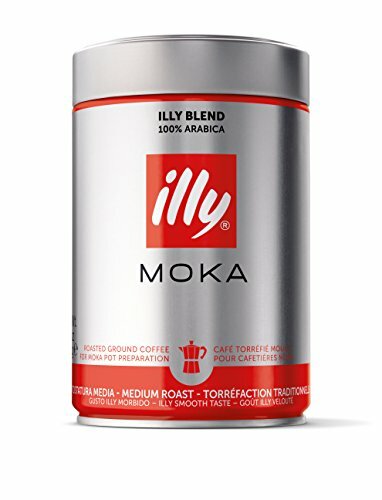 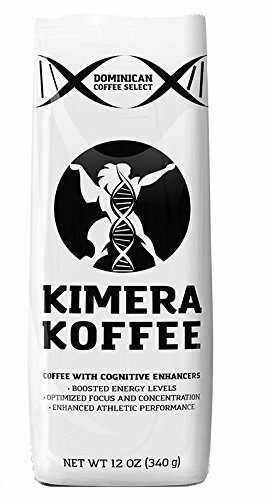 UNIQUE BLEND: Blended to an old family recipe and slow roasted to give a fruity, velvety and highly aromatic coffee. 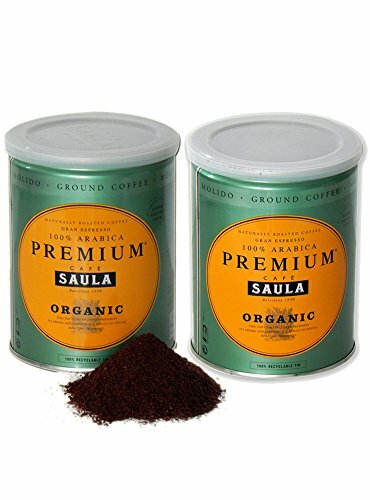 AWARD WINNING: Winners of two Double Gold Great Taste Awards, Café Saula have been roasting coffee since 1950.